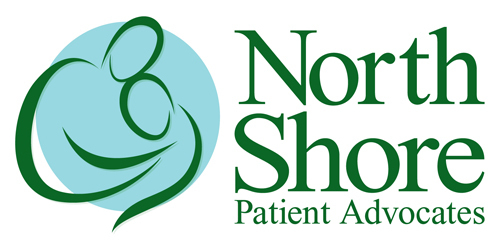 Teri Dreher, CEO of North Shore Patient Advocates, that specializes in complex multi system health management, positive collaboration and provision of premium health referrals joins eHealth Radio and the Health Care & News Channels. What exactly is professional health advocacy, and why would someone hire their own private advocate? What current trends in healthcare are making people frustrated or confused about the hospital experience? Can you describe a typical patient who would benefit from your services? How would you describe the difference between a private professional healthcare advocate and say, a geriatric care manager? Can you give us one-two tips on how to prevent problems when going into the hospital for a procedure? 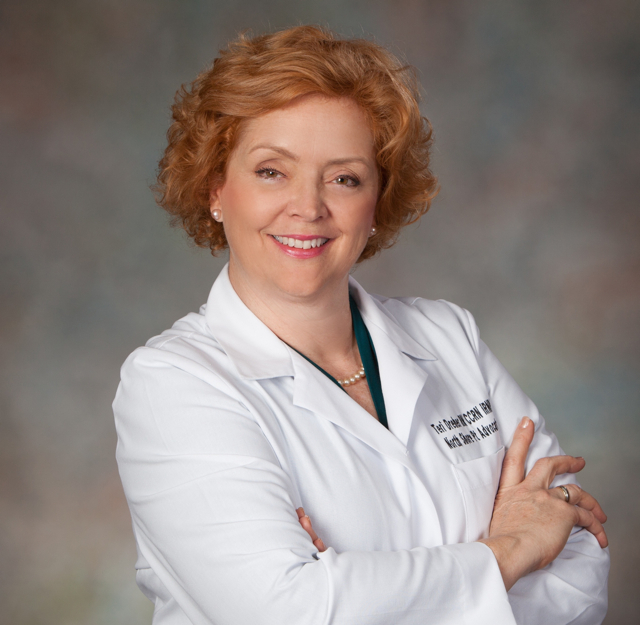 With over 36 years of clinical experience in Critical Care nursing, home based healthcare and expertise as a cardiovascular nurse clinician, Teri is well acquainted with the complexities of the modern healthcare system. She has served as a nursing leader, mentor, educator and consistent patient advocate throughout her career in some of the best hospitals across the country. Her passion for patient safety and drive to keep the patient at the center of the American healthcare system led her to incorporate North Shore Patient Advocates in 2011, serving clients throughout the northern suburbs of Chicago. Teri is also an inspirational speaker, writer and private patient advocate who helps young and old alike navigate personal health challenges successfully, saving lives, financial resources and time. She specializes in complex multi system health management, positive collaboration and provision of premium health referrals. Member of National Association of Professional Health Advocacy Consultants, Association of Professional Health Advocates, Best Practices/Standards committee NAHAC that develops national standards for industry.